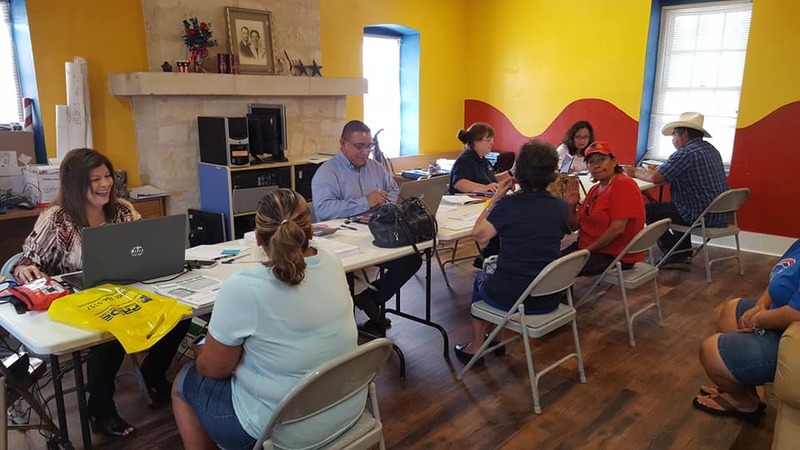 CCSCT held an outreach event at the Kinney County Library Annex on Thursday, August 2 from 9:30am-2:30pm. 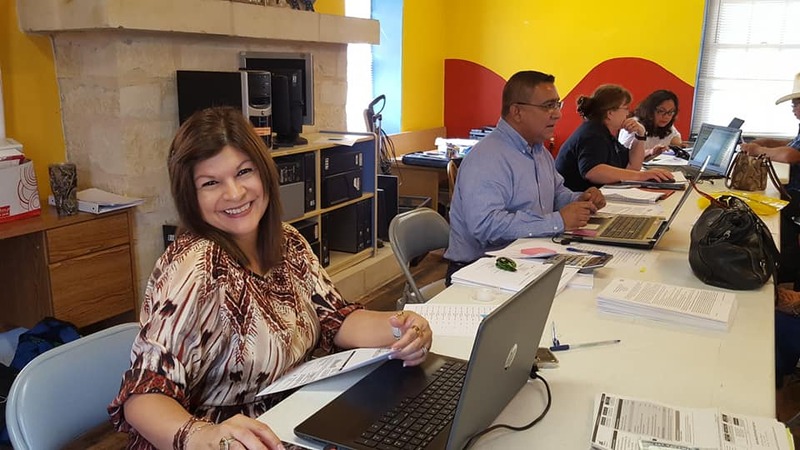 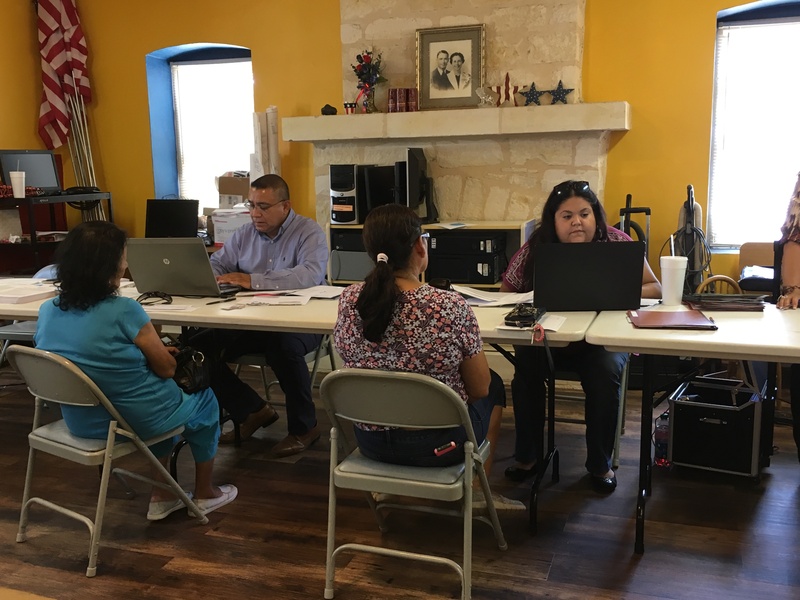 CCSCT staff Sylvia Perez, Jose Vela, Daniela Flores, Carol Delgado and Ileen Rangel were able to qualify and assist 37 clients with utility assistance, as well as hand out applications for Weatherization assistance. 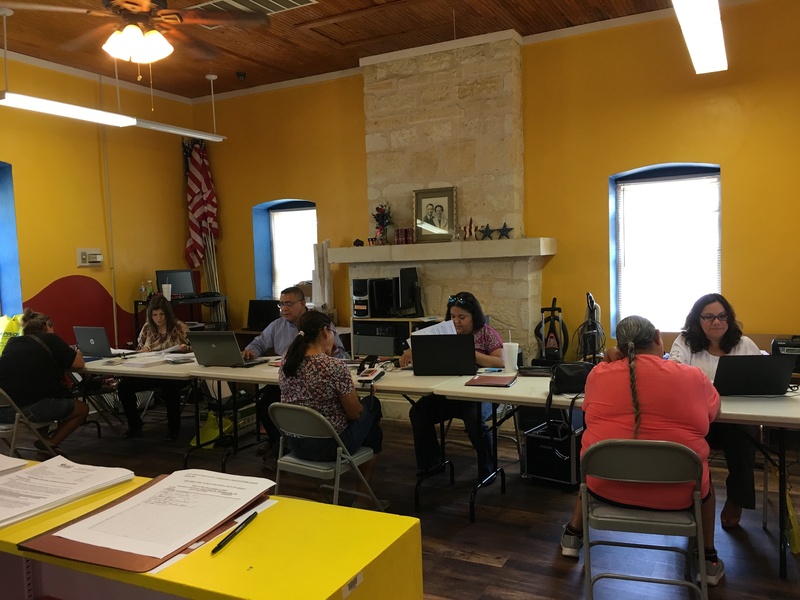 CCSCT would like to thank Pride PHC Services for coming out and supporting the event by setting up a table and passing out goodies to those who attended.